Maintaining a lawn, whether on public or private property, requires quality lawn equipment to complete the job effectively, especially on a large scale. In order for lawn equipment to be efficient, it must be built with quality parts. Finding the parts you need for your lawn equipment is a time consuming process, and it can be difficult to find the best quality parts across different manufacturers. At Mechanical Power, we have built professional relationships with manufacturers of lawn equipment parts to help you save time and money sourcing the parts you need. We have the technical knowledge to locate the best quality industrial lawn equipment and parts such as tapered rollers from the top manufacturers of the industry. Our suppliers are held to a high standard for their products and we have an in-house inspection process to help ensure you get the best lawn equipment parts for your money. 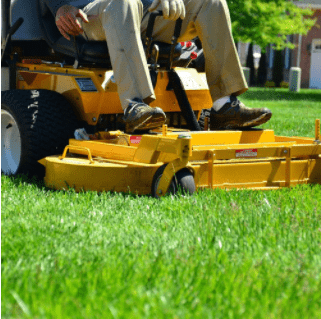 Contact Mechanical Power to see why we are considered one of the best lawn equipment component sourcing companies when it comes to customer service and satisfaction.